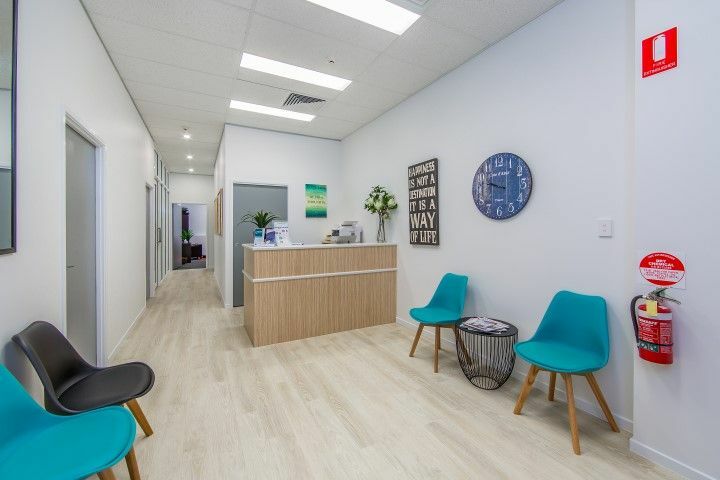 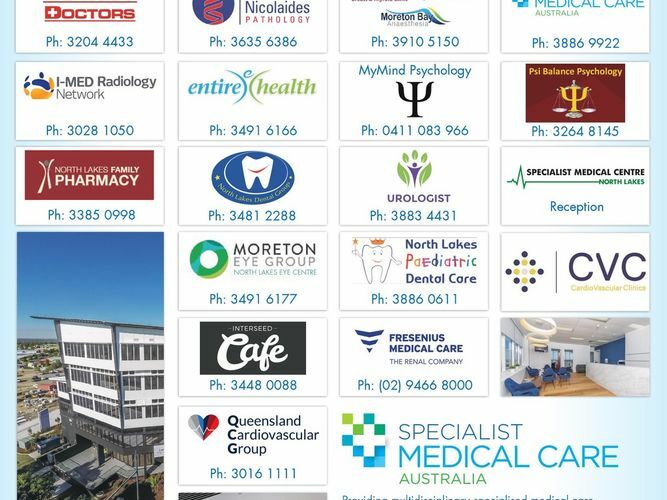 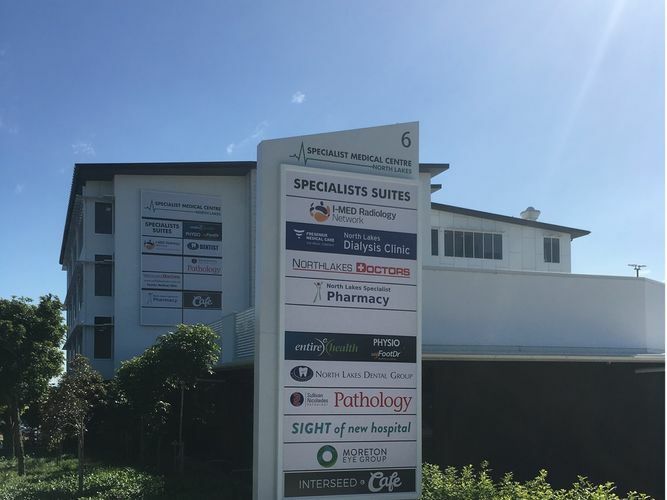 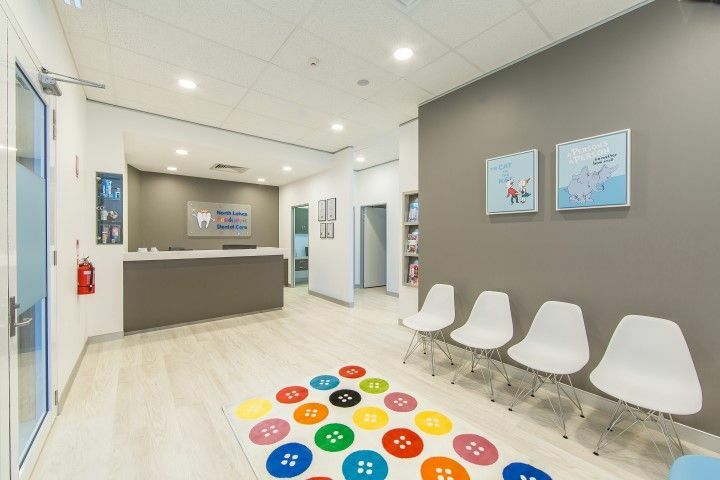 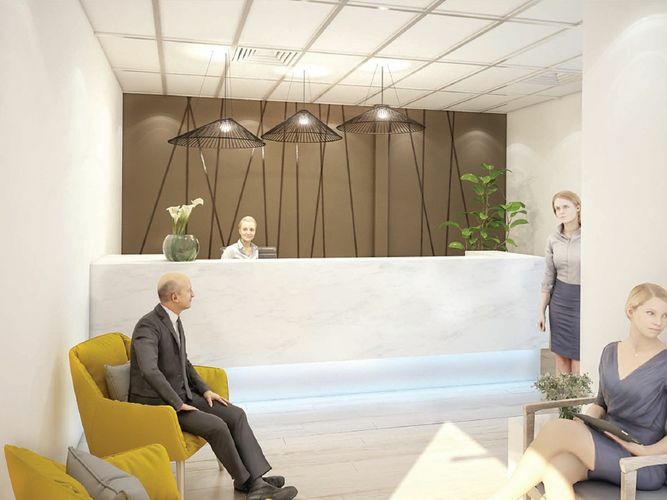 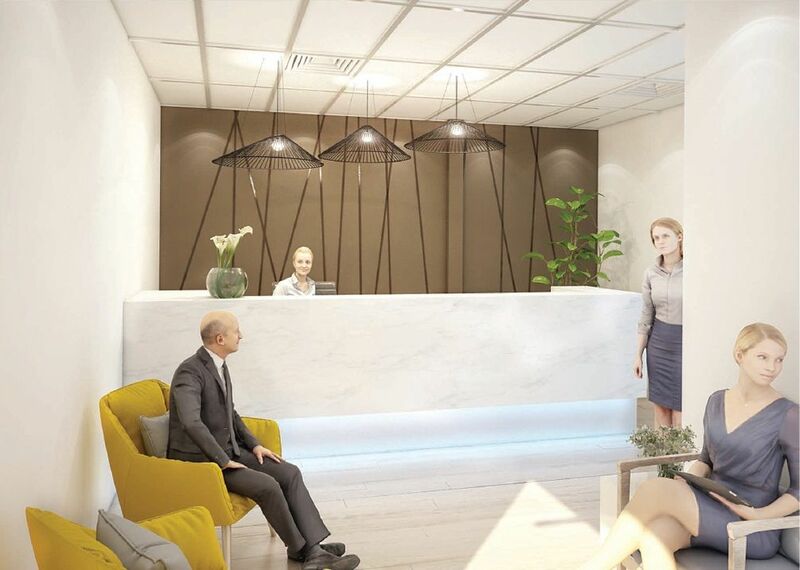 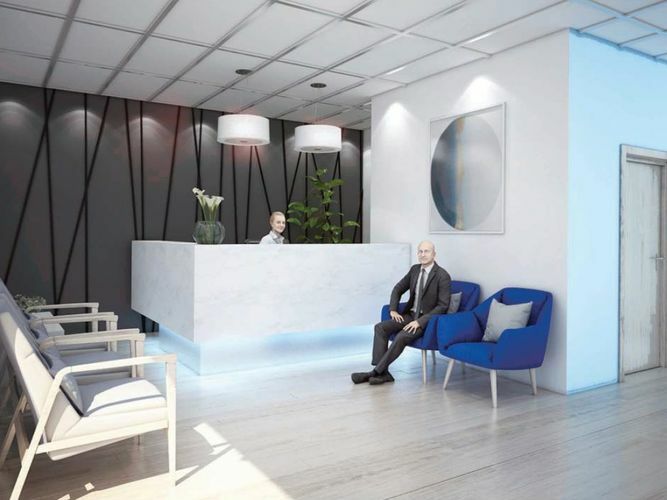 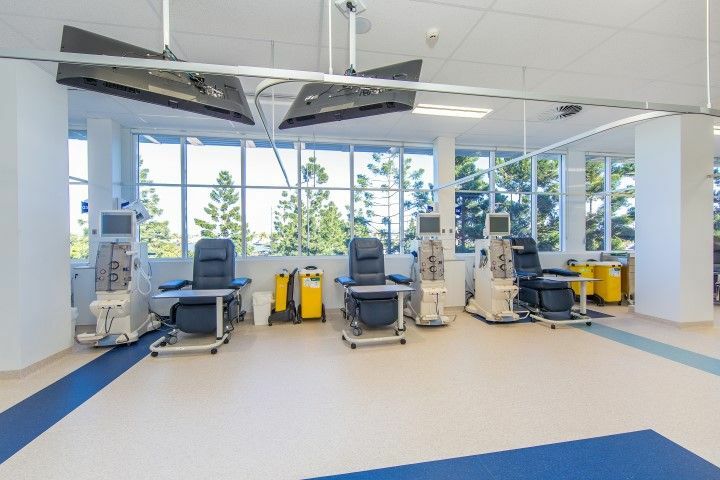 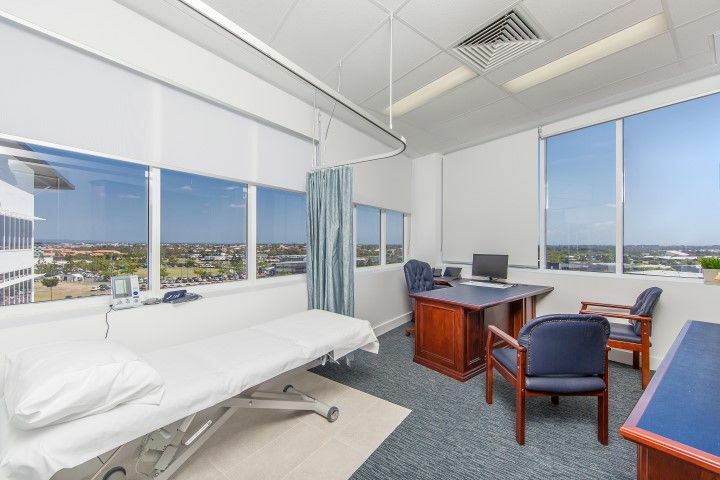 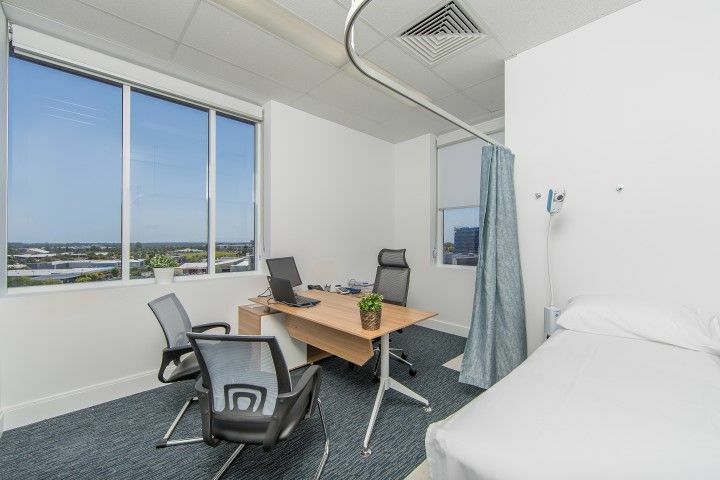 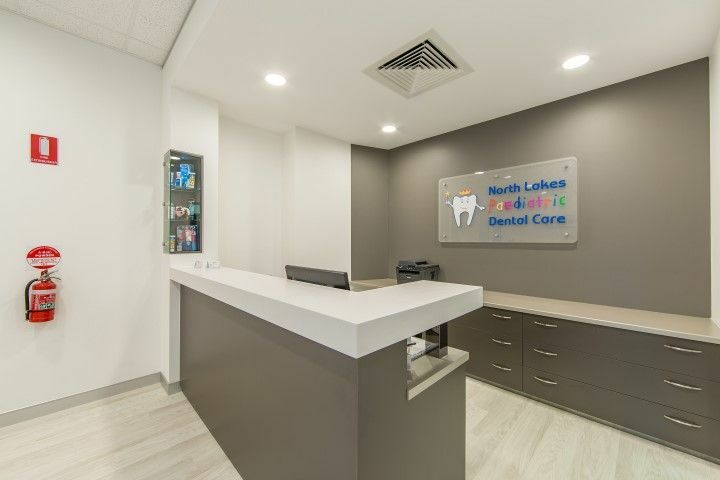 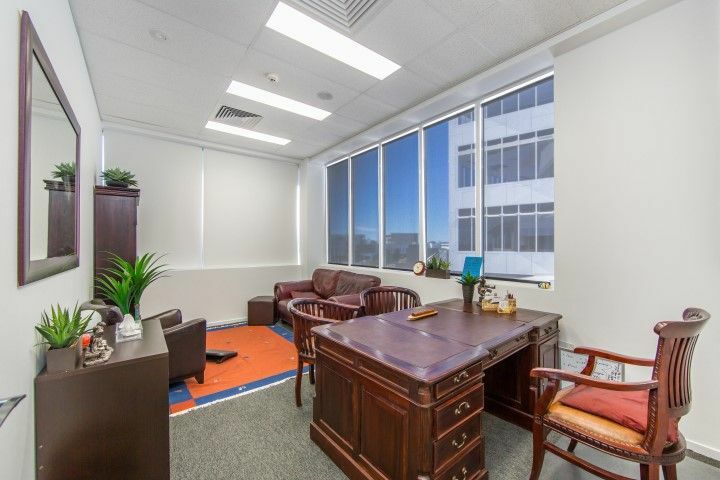 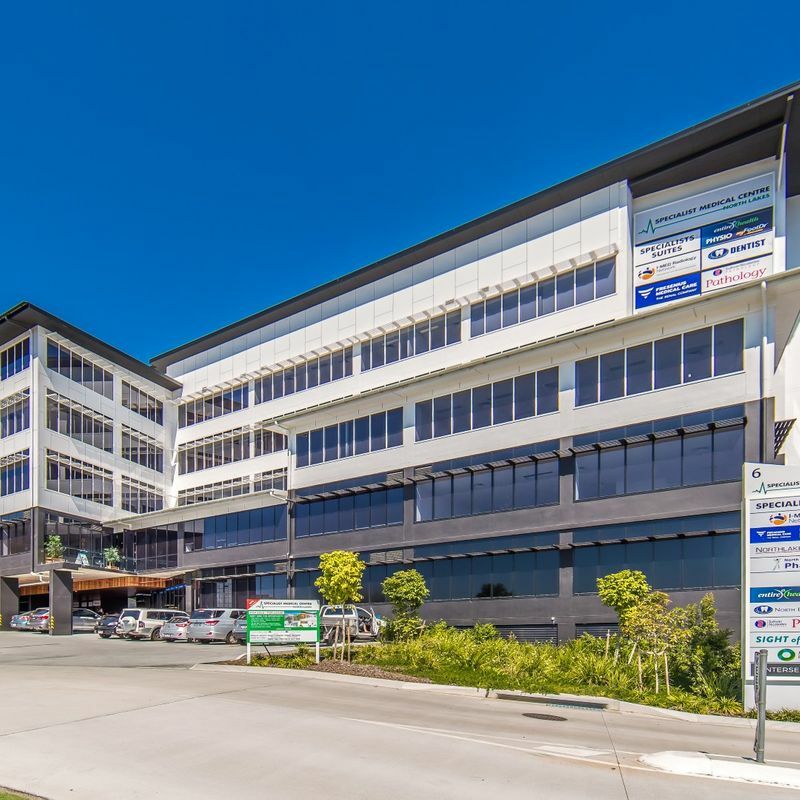 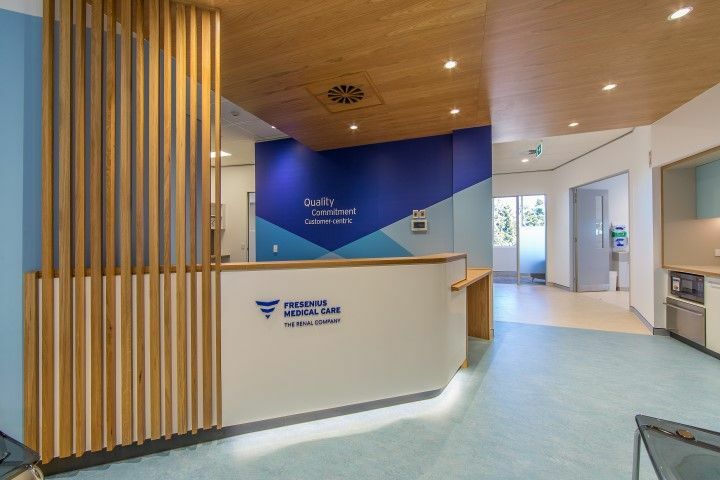 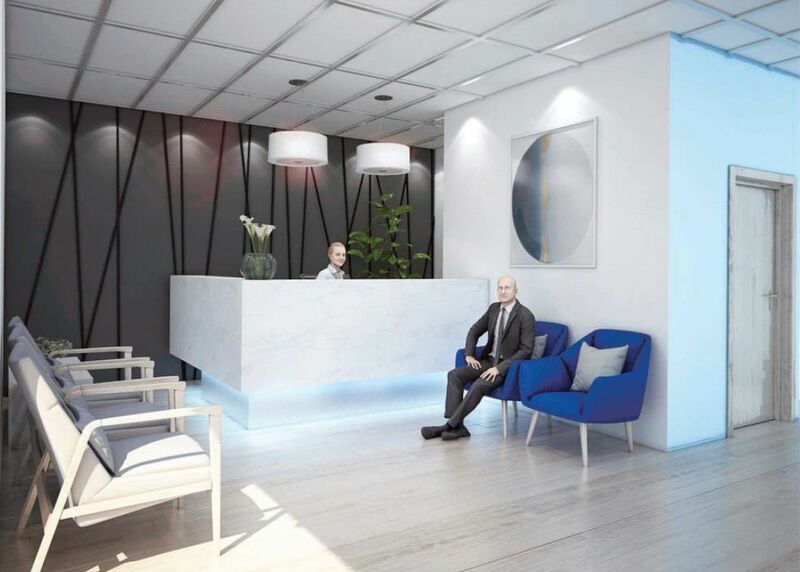 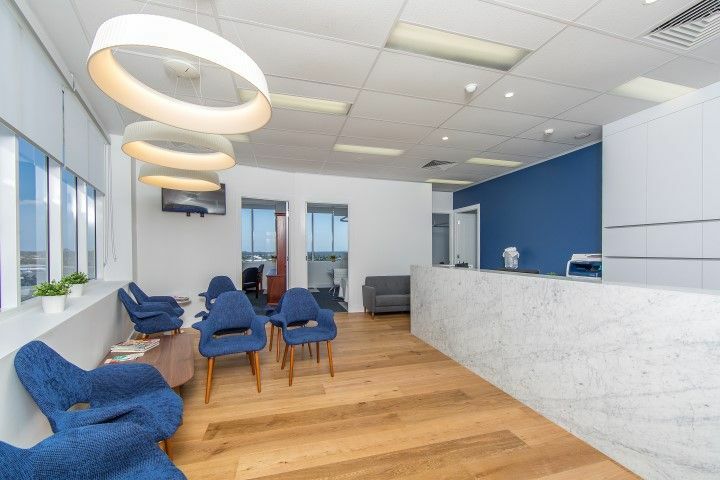 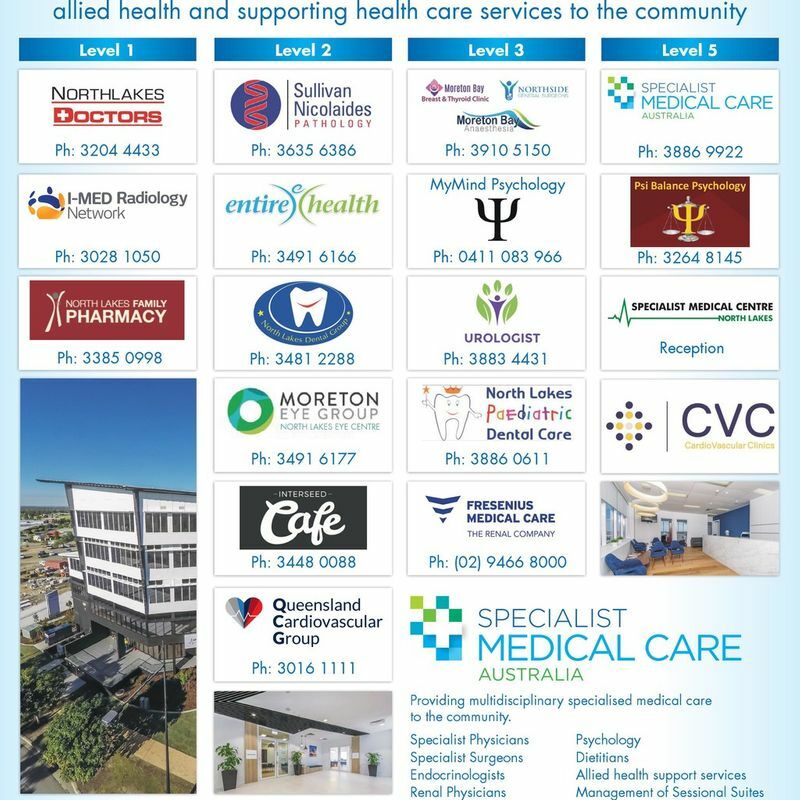 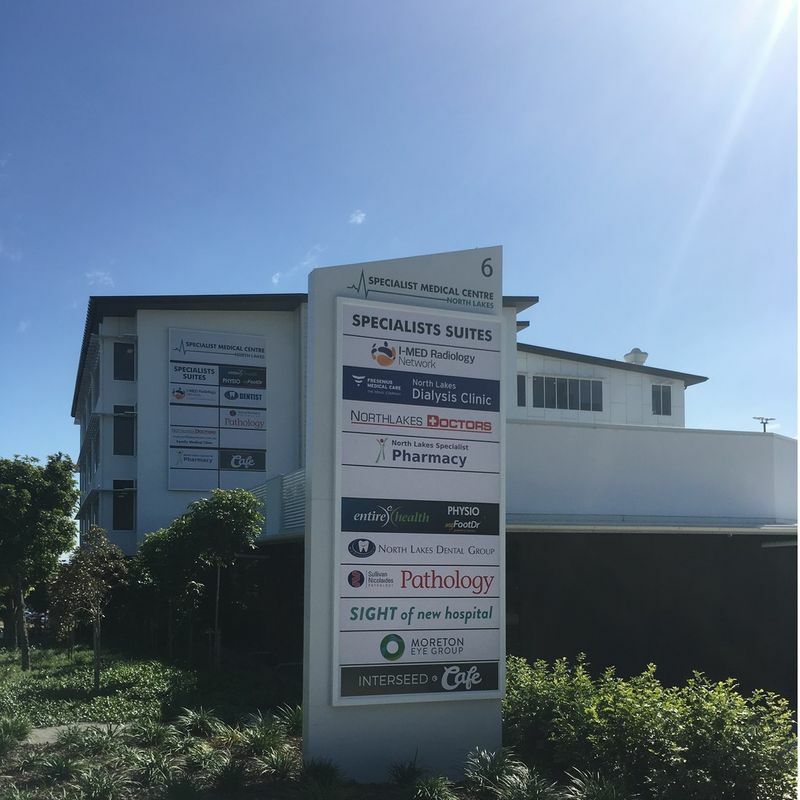 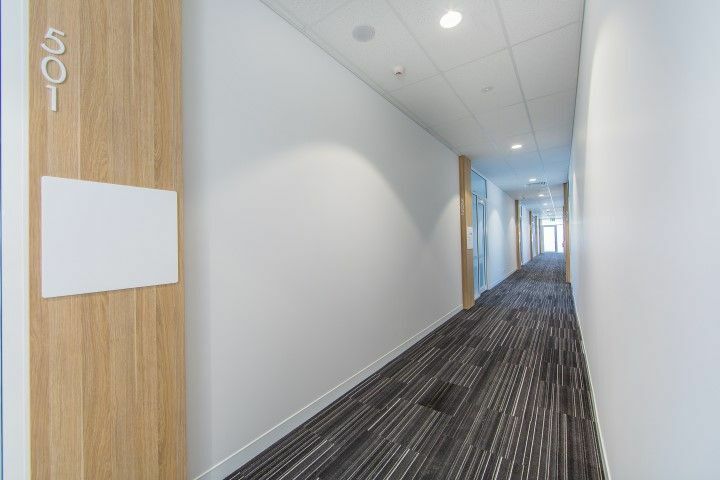 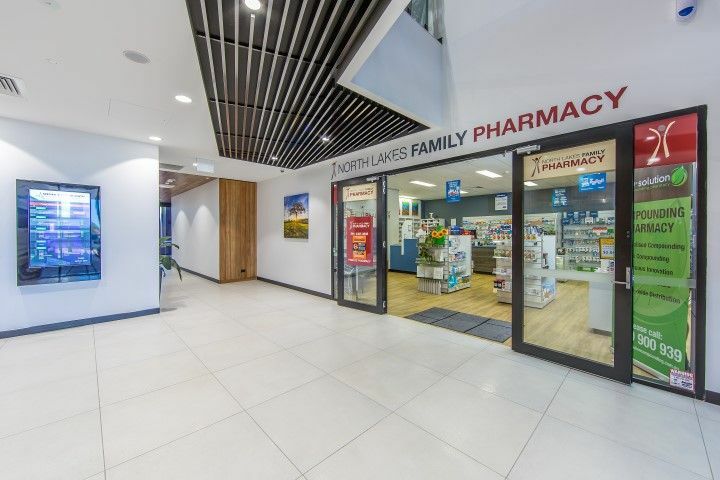 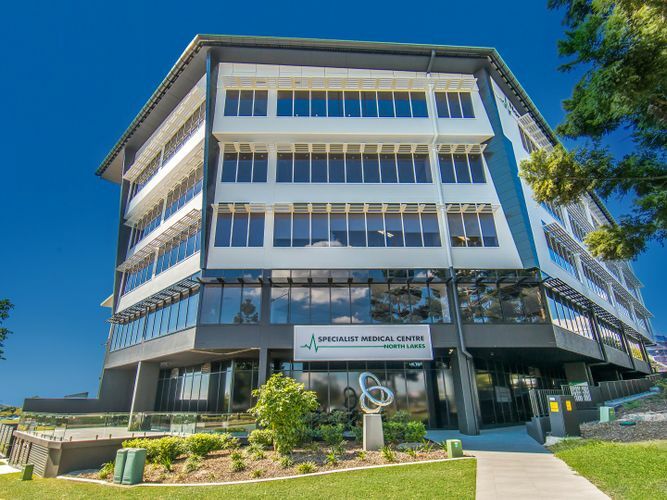 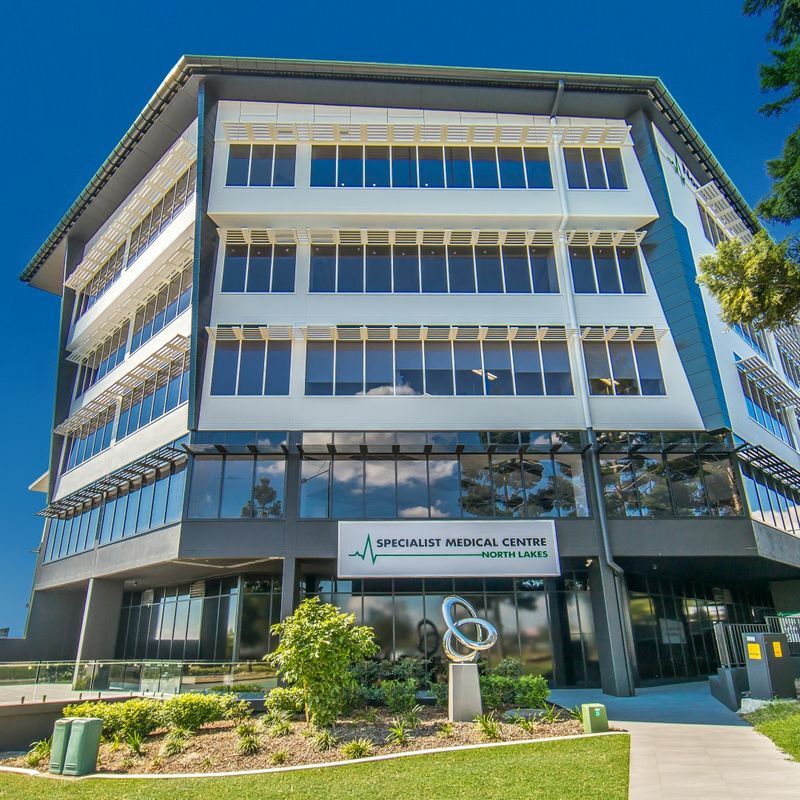 North Lakes presents an opportunity for the astute to be part of a uniquely specialised medical centre housing some of Queensland’s most respected specialists, health care providers and auxiliary support services. 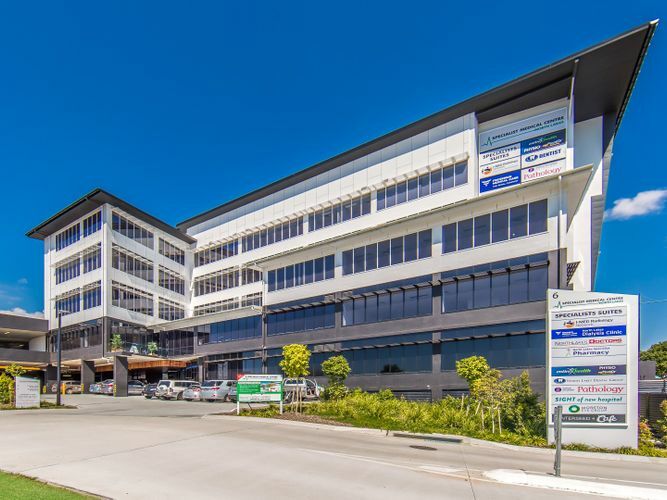 Adjacent to Westfield shopping centre, Queensland’s Health precinct and 120 bed Opal Aged Care Facility (currently under construction). 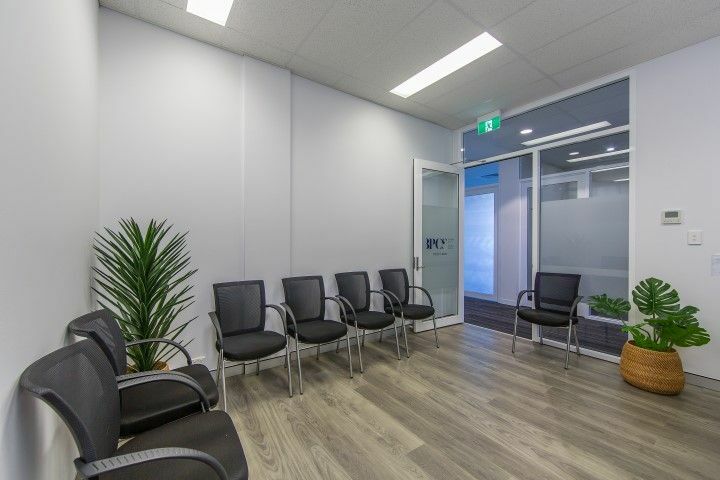 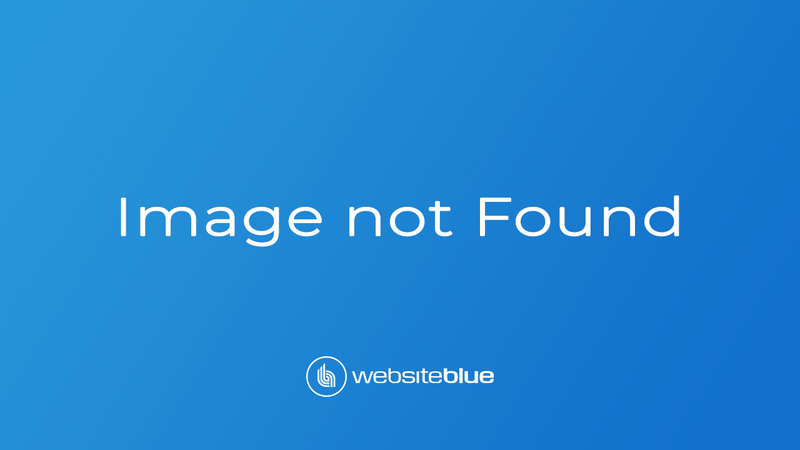 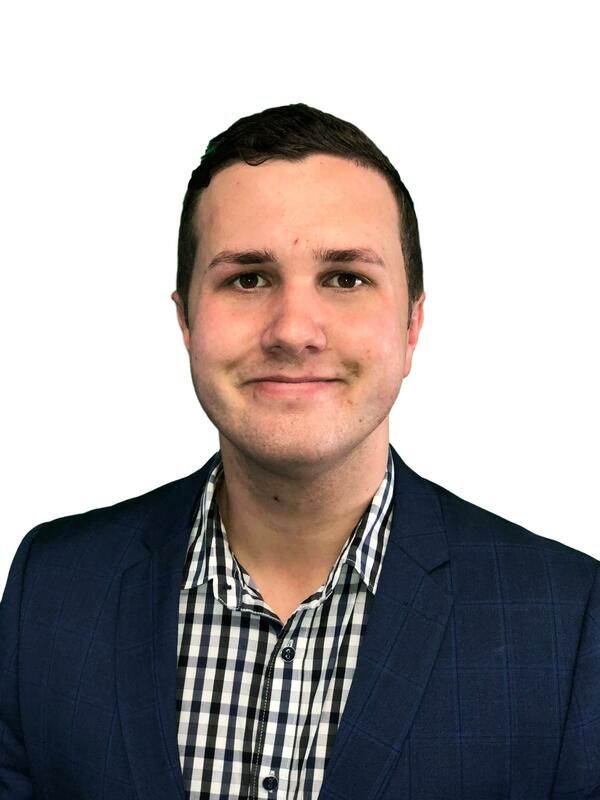 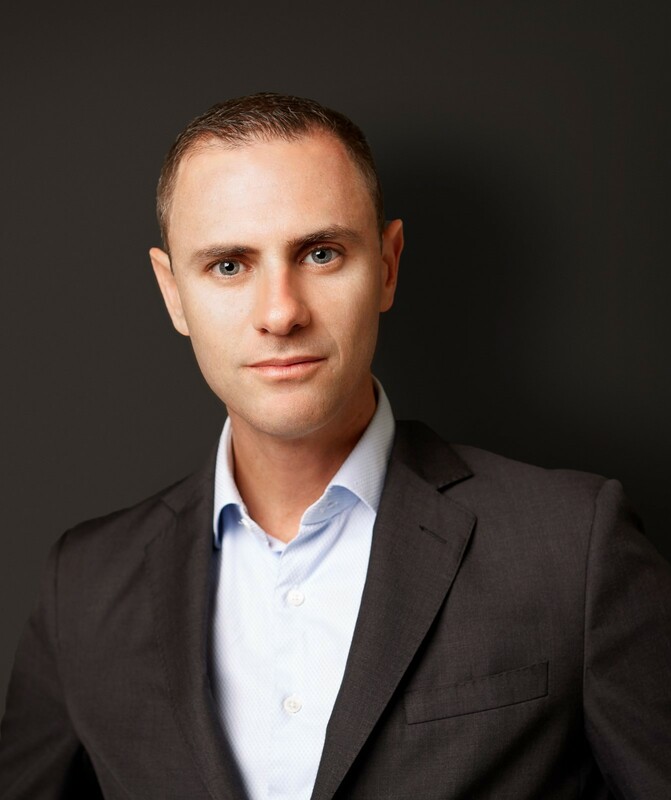 Keymax Building Group 0468 747 107 / Allison Vautin 0499 071 086.